ABOUT XCEL Ed D’Ascoli founded Xcel in 1982, working from the bedroom of his Sunset Beach house. D’Ascoli found no shortage of inspiration from the world-class performances on display at his doorstep; and the opportunity to create and to connect high-performance products with the athletes who demanded them was irresistible. 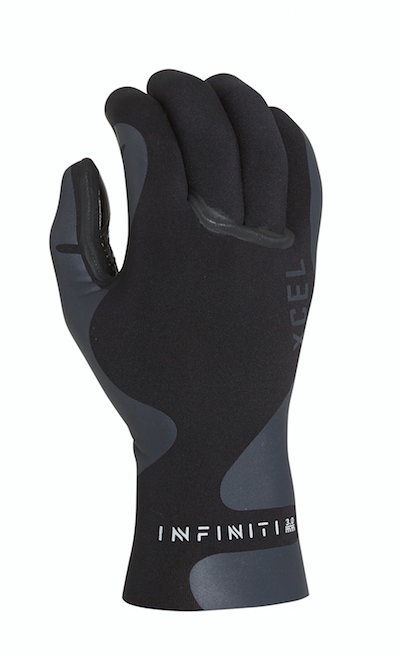 Xcel’s passionate focus on product development would become the defining characteristic of the brand. 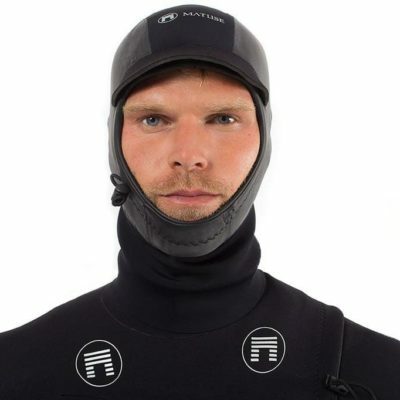 Developing wetsuits in Hawaii came naturally to D’Ascoli, having grown up surfing New Jersey’s chilly Atlantic coasts. While temperate Hawaii waters rarely call for any more than 2mm neoprene, Sunset Beach and other North Shore breaks are incredibly challenging and demand world-class products for maximum performance. Drawing upon his enthusiasm and experience helping establish Victory Wetsuits (Japan) as an international brand, D’Ascoli quickly laid the foundations of a core wetsuit company that would revolutionize the industry and push the cutting edge of material and design development. After penetrating the surfing market, Xcel rode its rapid growth into expanding its offerings and found wider audiences across the ocean. Today, surf, dive, UV protection, paddle, and wake combine to form the core of Xcel’s brand appeal. In 1990, D’Ascoli moved Xcel from Sunset Beach into its present headquarters in Haleiwa. Soon after, to better service Xcel retailers on the mainland, the brand opened a warehouse in California. This West Coast location facilitated Xcel’s entry into the recreational diving market. 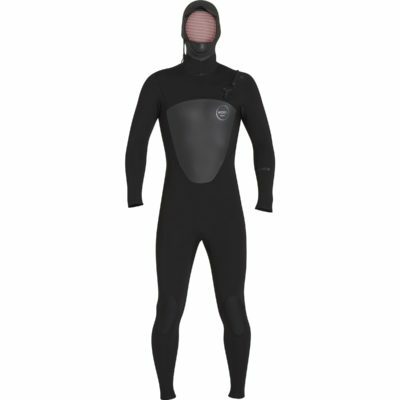 Using successful features and vast product knowledge of its successful surf and military wetsuits, Xcel quickly raised the bar for dive wetsuit design. Xcel’s reputation for exceptional product quality is a clear result of an unwavering dedication to research, development, and design innovation. With tropical to cold-water products for men, women, and youth, the brand stresses performance: maximum stretch and durability, sealed-seam construction, and a fit that feels custom-made every time. 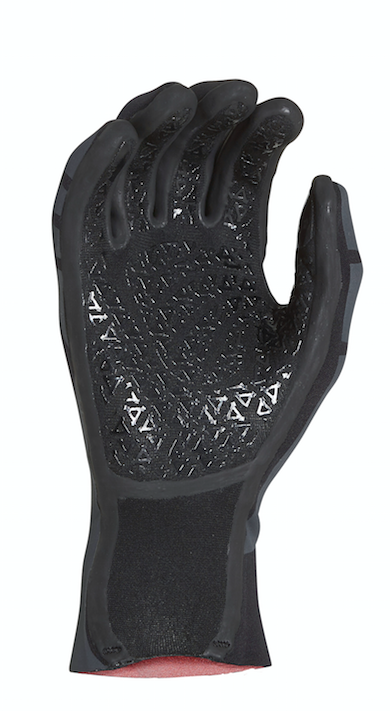 Xcel has been voted Surf Industry Manufacturer’s Association (SIMA) “Wetsuit of the Year” by its industry peers three times (2007, 2008, 2010). Typically surfboards are measured in inches. The length is measured from the nose to the tail. Choosing the length of the surfboard is dependant on your size (weight, height), board type and waves conditions you wish to use the board for. The widest point of the surfboard is measured from rail to rail. Generally the wider the surfboard the more stable the board, while a board with smaller width maintains better speed and performance. Surfboard thickness is measured from the top deck to the bottom. The thickness again has a bearing on the board’s performance. Professional surfers will tend to go for the thinner boards as they are lighter and offer better performance.The thicker boards are stronger and because there is more foam under the surfer the boards are more stable. The bottom curve of a surfboard. Generally the more rocker the surfboard has the more loose (manoeuvrable) the surfboard will be. Where the flatter rocker surfboards will be faster, although they will lack the looseness. The nose is the tip of the surfboard, the nose can vary in shapes and size. Basically the thinner the nose the more response the board will perform, while wider noses are better for stabilization. Used to increase the strength of a surfboard, a stringer (normally made from wood) runs down the length of a surfboards (typically in the centre of the board from the tip of the nose to the tail). Boards built with Epoxy, Carbon Fibre and soft boards generally don’t have stringers. Generally heavier surfers require larger fins to hold the waves better. Although if you prefer to ride a looser (less hold in the waves), smaller fins would be a better option. Fin configurations have an effect on the ways your surfboards perform. The following are some of the more common fin configurations. Are great for small waves, being fast and manoeuvrable, but when put into tight spots on larger waves, they become hard to control. Popular with Fish surfboards. Widely recognized as the standard fin configuration, the thruster answers the shortcomings of the single fin and the twin fins configurations. The thrusters give you stabilization, control and manoeuvrability in all types of surfing conditions. With four fins in the water, Quads boasts an extraordinary amount of holding power in larger surf. You may think that having four fins would sacrifice speed by creating more drag, but this is not the case. The both sets of fins are working together on the rail, which makers believe they creates less drag than a board with a centre fin. The manoeuvrability isn’t sacrificed either, with fins directly under your back foot, the quads are very responsive. Similar setup to the Twin Fin, although smaller (low profile) fins are generally placed wider (closer to the rails) on the surfboard. Popular with Fish and Egg / Retro surfboards. Welkom op de webiste van de Noordzee Boardstore, dé winkel en webshop voor al je surfspullen. Bij ons vind je tweedehands surfboards, nieuwe surfboards en zelfs ‘custom-made surfboards’. Ook voor al je surf accesoires zit je hier goed zoals: wetsuits, finnen, wax, boardshorts, zonnebrillen, longboards en nog veel meer.